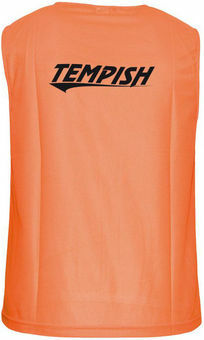 Standard training jersey for training and amateur sport. With the jerseys you easily recognize teammates on the pitch. For kids at age 6 - 7 years.